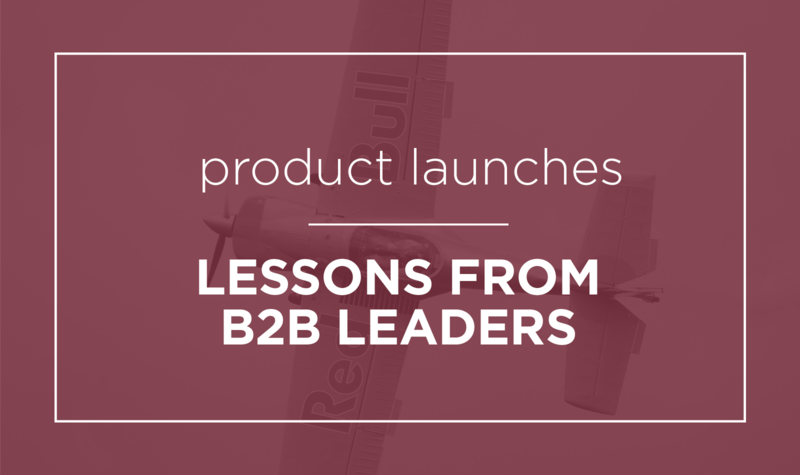 Was your last product launch a success? Not really sure? You’re not alone. Hubspot’s 2017 State of Inbound Survey showed that 40% of businesses don’t know how to prove the ROI of their marketing activities. 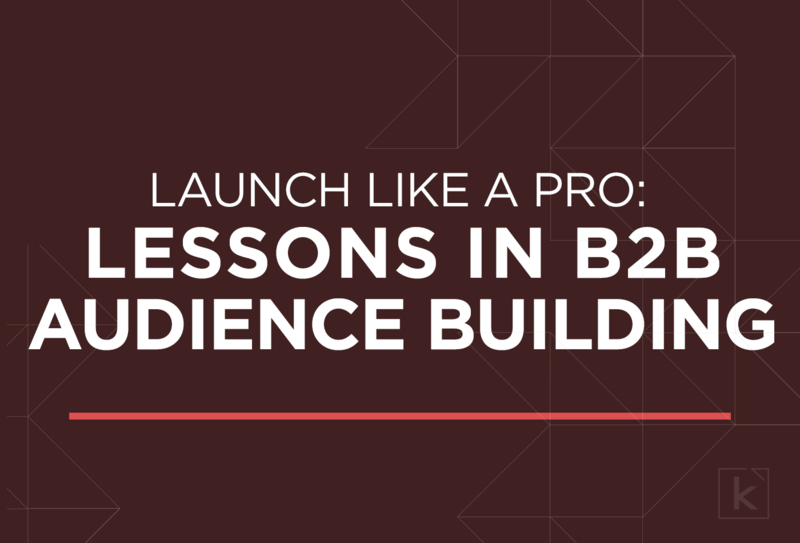 And if you don’t know how to determine your ROI, it’s hard to say whether your product launch was a success or failure. 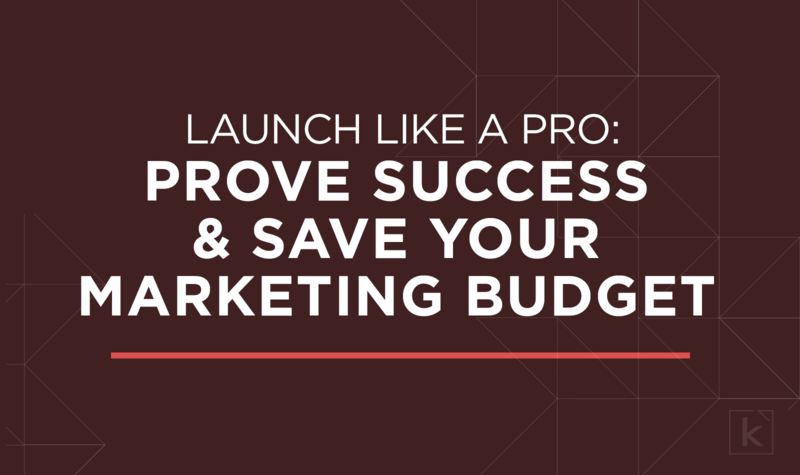 Without being able to prove your success, you’ll have a harder time asking for a bigger budget for next year’s marketing activities. Are you doing all you can to support your upcoming product launch? Have previous launches fallen flat?